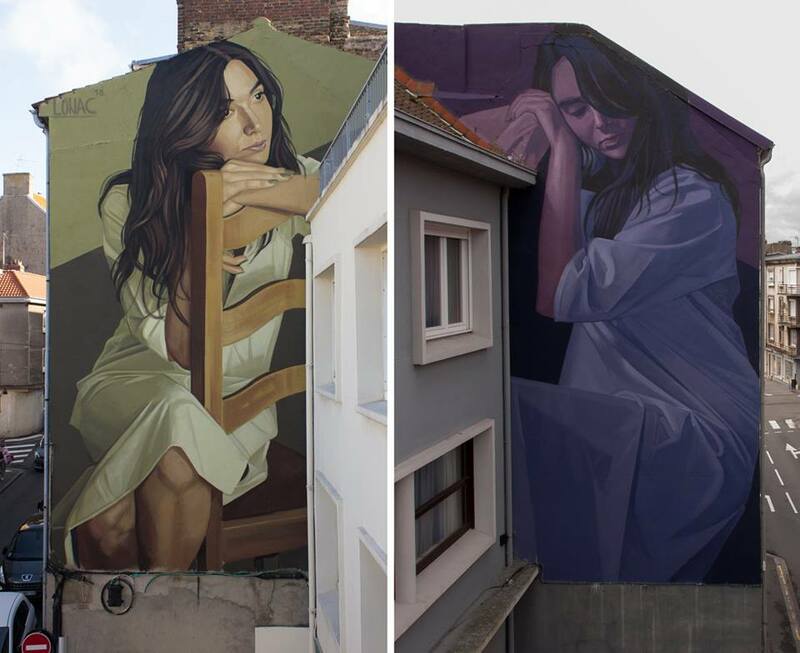 Boulogne Sur Mer, France: new piece by Croatian artist Lonac. 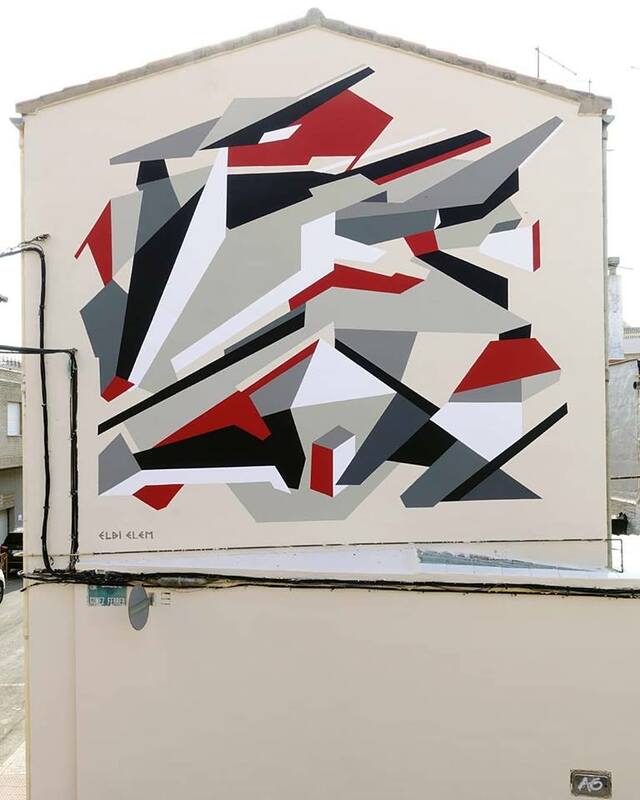 Valencia, Spain: new piece by Catalan street artist Elbi Elem for the Festival Cromápica de Picasent. 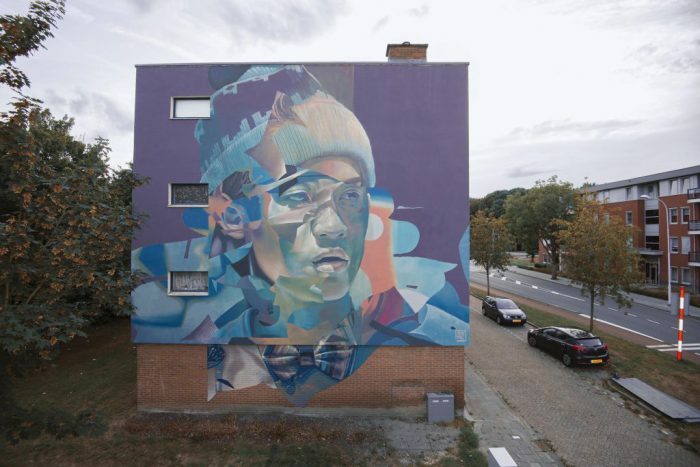 Goes, Holland: new piece by Telmo Miel for Mural Goes.